Many on the left lament an apathy or amnesia toward recent acts of war. Particularly during the George W. Bush administration's invasion of Iraq, opposition to war seemed to lack the heat and potency of the 1960s and 1970s, giving the impression that passionate dissent was all but dead. 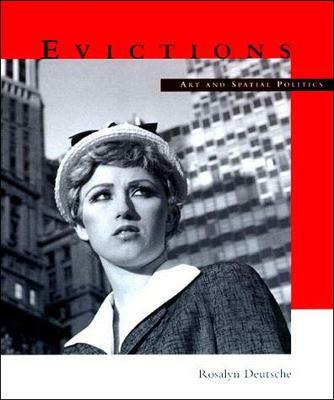 Through an analysis of three politically engaged works of art, Rosalyn Deutsche argues against this melancholic attitude, confirming the power of contemporary art to criticize subjectivity as well as war. Deutsche selects three videos centered on the deployment of the atomic bomb: Krzysztof Wodiczko's Hiroshima Projection (1999), made after the first Gulf War; Silvia Kolbowski's After Hiroshima mon amour (2005-2008); and Leslie Thornton's Let Me Count the Ways (2004-2008), which followed the U.S. invasion of Iraq. Each of these works confronts the ethical task of addressing historical disaster, and each explores the intersection of past and present wars. These artworks profoundly contribute to the discourse of war resistance, illuminating the complex dynamics of viewing and interpretation. 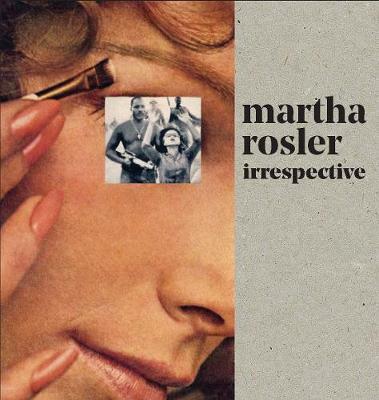 Deutsche employs feminist and psychoanalytic approaches in her study, questioning both the role of totalizing images in the production of warlike subjects and the fantasies that perpetuate, especially among the left, traditional notions of political dissent. She ultimately reveals the passive collusion between leftist critique and dominant discourse in which personal dimensions of war are denied. 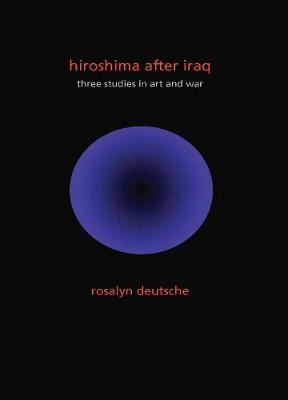 Buy Hiroshima After Iraq: Three Studies in Art and War by Rosalyn Deutsche from Australia's Online Independent Bookstore, Boomerang Books.